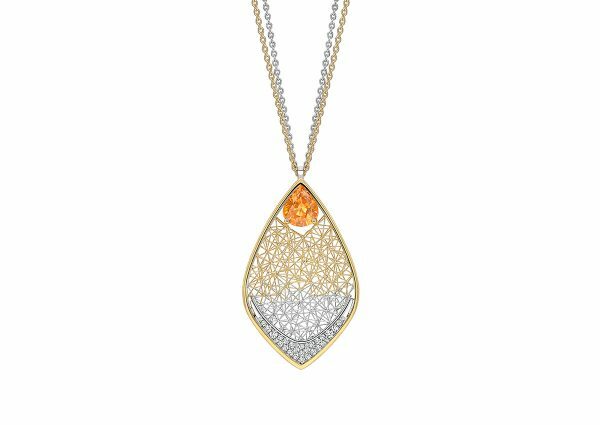 Geo Aurelia Pendant Necklace by Tom Rucker Jewellery. 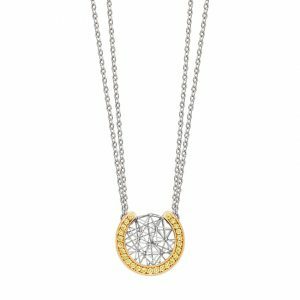 Geo Aurelia Necklace by Tom Rucker Jewellery. 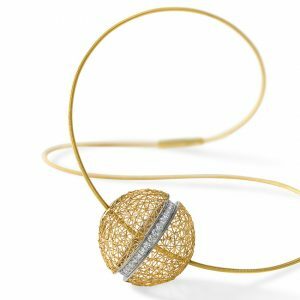 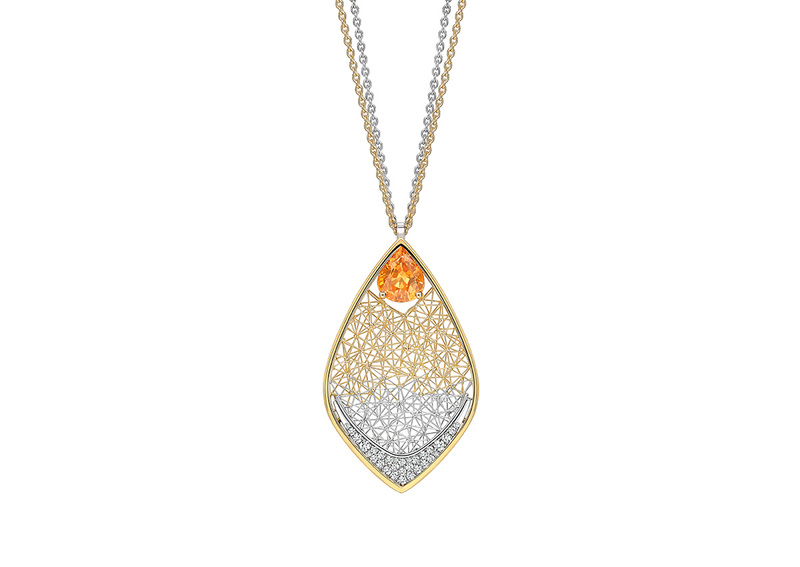 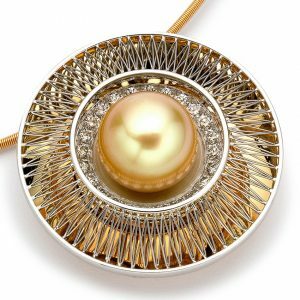 Pendant necklace – gold and platinum with fancy yellow sapphire and rare white brilliant-cut diamonds.